Our last day on our long weekend getaway and we are sad to be leaving, to the point that we actually discussed staying another night! But no we are staying with friends tonight in Newcastle tonight and I feel that we will be going away again soon. 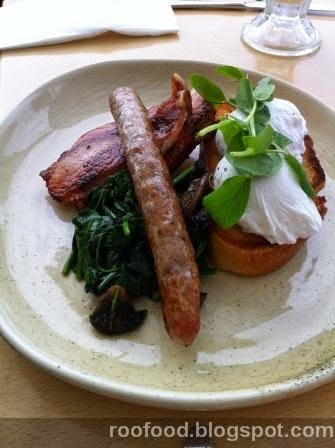 Researching breakfast locations we came upon Emersons Cafe and Restaurant at Adina Vineyards (originally called Emersons at Pokolbin they have recently moved from Pokolbin to Adina and subsequent name change) in Lovedale. After packing up and checking out I drove over to Lovedale (I was designated driver today) and we got to see another area of the Hunter Valley. 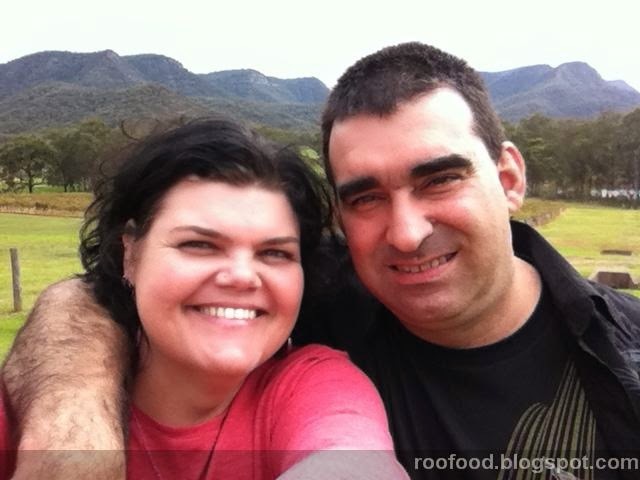 Next time we may do some wineries on this side - or I would love to do the Lovedale Long Lunch. We are the first to arrive. Either we are early or everyone is sleeping in after ANZAC day. We sit out on the patio overlooking the vineyards. We quite like the look of the accommodation. Mr C goes with a banana milkshake today and I stick with a hot chocolate. 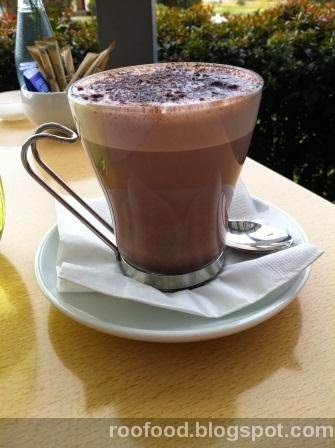 It's hot, creamy and very chocolatey. Of course any foodie does menu research and I knew what I was going to have for breakfast before we even came away for the weekend. 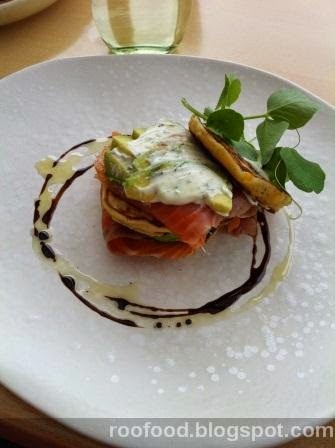 Corn cakes with smoked salmon, avocado and dill creme fraiche. Loved this dish. The corn cakes are little pancake type of cake laced with corn kernels. The layers of smoked salmon, avocado are fatty and rich with a big dollop of dill creme fraiche. I'm not a fan of dill but this was perfect. 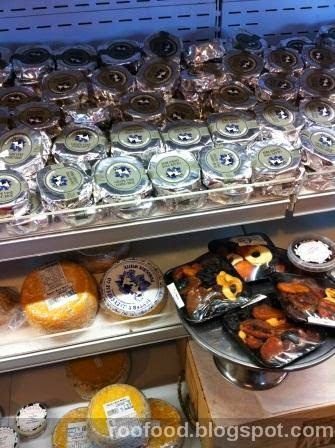 My only gripe was that the bottom corn cake was burnt on the bottom (and maybe it was 'hidden') and I couldn't eat it. I did contemplate asking for another one but I was so full it didn't really matter. Mr C had the Barry Brothers thick cut bacon, mushrooms, spinach, poached eggs on sourdough with a side of sausage. He was very happy with this dish, particularly the thick cut bacon. It look awesome and yes he shared a bite of the bacon with me. Satisfied and happy we headed to our first winery of the day. 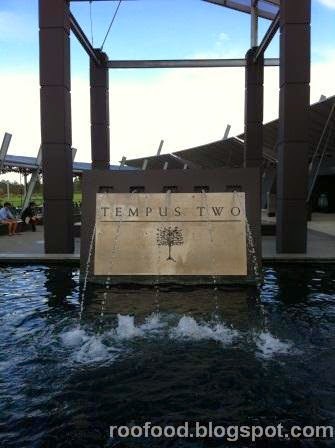 Tempus Two again. This time for wine tasting. We headed into Meerea Park Wines for a few tasting. These were lovely wines but a bit out of our budget but we did indulge in a bottle of 2011 Verdelho. The collection is growing fast! Next door at Tempus Two we are tasting a few wines Mr C was struggling a bit at 10.30am after a big breakfast. 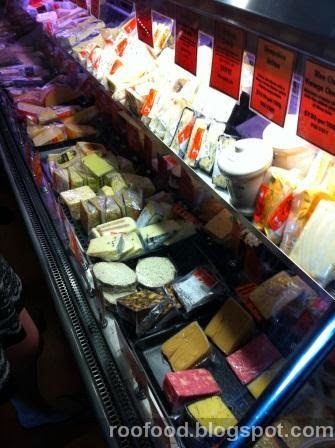 I think we need to have a break in the Smelly Cheese shop before tasting more. Mr C sits. I browse and drool. 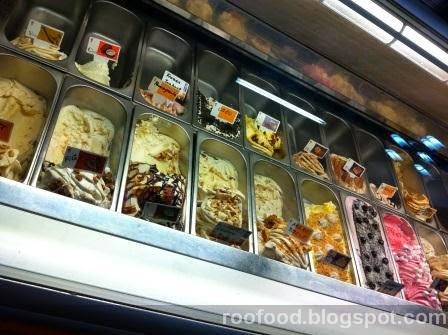 I could so go some gelato but still to full from brekky. 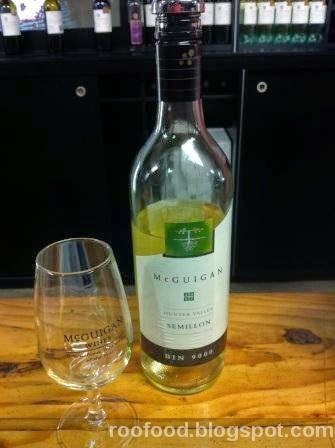 Across the road we road test McGuigans wines. Yes they are a bit mainstream vineyard but Mr C wanted to check them out. 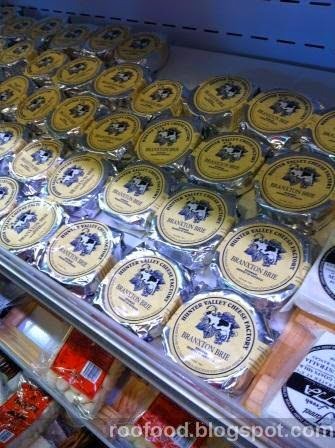 I'm always up for tasting anywhere and a chance to check out the Hunter Valley Cheese Company that have their shop on site. It doesn't matter how much I have tried this weekend I just can't seem to get into the semillon wine. 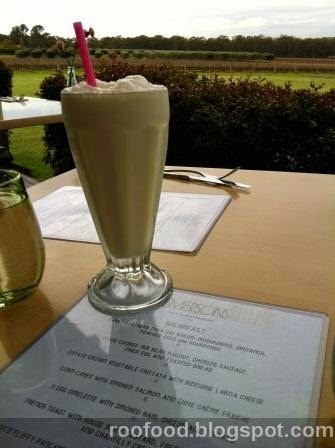 Hunter Valley is famous for their semillon. I want to love the lemon and lime acidity of this lovely grape but my palate just won't let me . 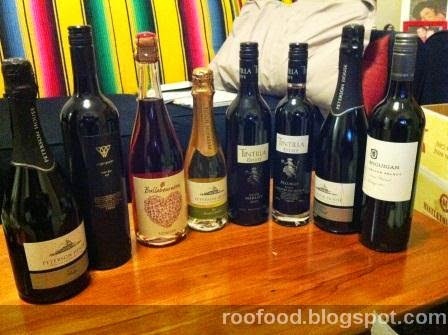 On saying that we did end up with a couple of bottles in our stash from two wineries. After so many tasting alot of these wines have blurred so I'm looking forward to tasting the ones we bought. I hope I made the right decision. 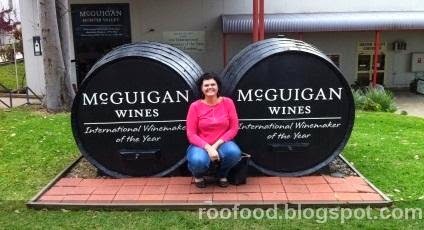 We did fall in love with the McGuigan 2012 Noon Harvest Merlot. Mr C's favourite wine of the weekend. 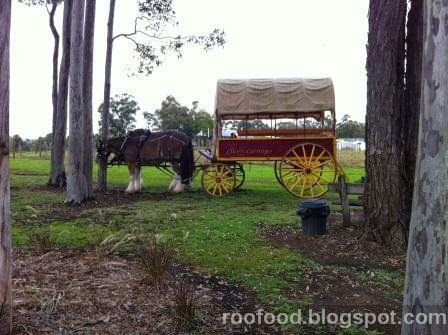 You can also go on a horse and carriage ride around the vineyards from McGuigans. Next door the cheese was calling my name. You can view the maturation room. 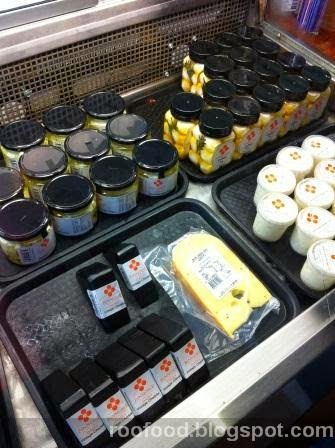 Where all the baby cheeses are growing into cheese that you can eat! 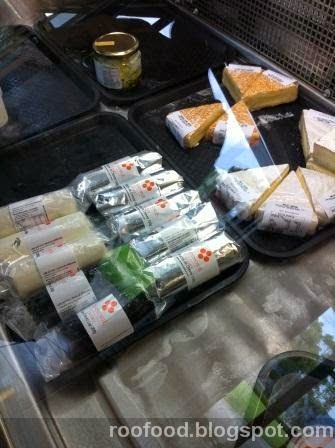 Hunter Valley is known for their soft cheeses and the tastings do not disappoint. I have fallen in love with the marinated feta...but unfortunately out of my price range today (as I as purchasing from Binnorie later on). Next time though...that marinated feta is mine! 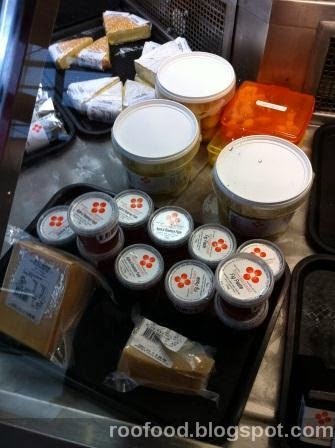 ......and a bigger budget for cheese! 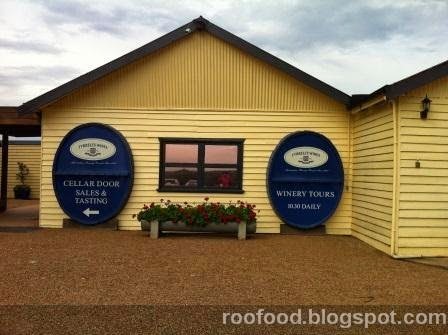 We hit the road and make a slight detour to Tyrells Wines. Why not we are driving past and have half an hour to spare. Any excuse right? The estate is beautiful and has old buildings, beautiful grass and flowers overlooking the vineyards. We could get used to this. Tyrells tasting list is vast and it be it becomes a bit hard to know exactly what we like and want to taste - but we do end up with another bottle of wine! This is a Brokenback Shiraz. 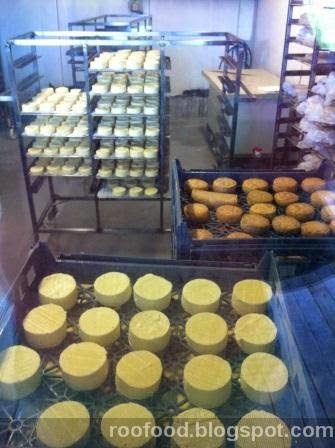 Our last foodie stop in the Hunter Valley is at Binnorie Dairy (across the road from Blue Tongue Brewery). Soft cheese heaven. 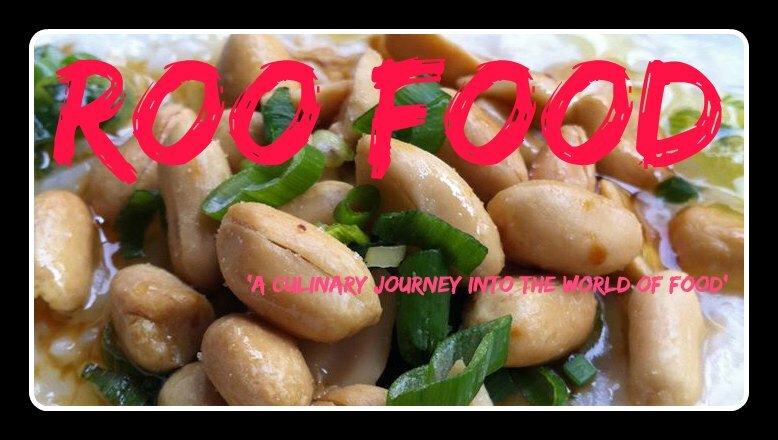 We taste the whole menu. 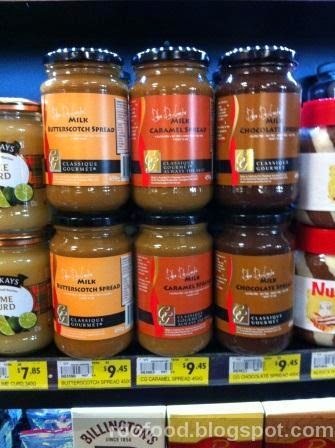 I also taste the apple and rosemary paste. 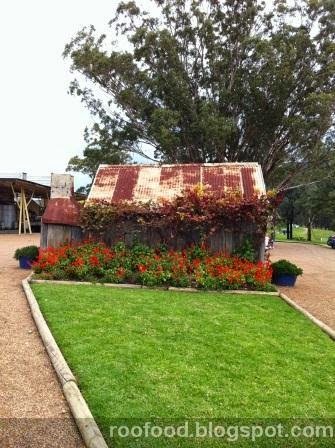 We make a brief stop at Travertine wines to purchase a case of the 2009 Shiraz and bid our farewells to the Hunter Valley. 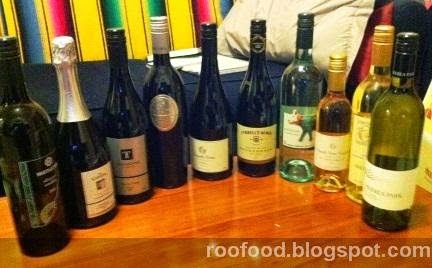 Below is our stash that we ended up with between us including a case of the 2009 Shiraz and half case of the Moscato from Ballbourneen. We are looking forward to a winter of good wines! Love Binnorie Dairy! Looks like you had an incredible weekend and came home with a great haul of goodies to continue to memories too!